DJI isn’t just famous for its drones, as the company’s gimbal technology has also played a major role in the success of its products. 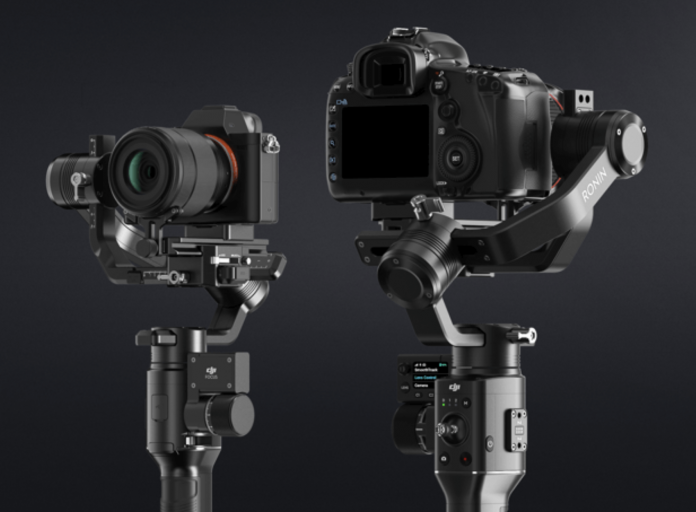 The Ronin line up of stabilizers has always lacked a simple handheld stabilizer product like the Osmo, DJI has therefore decided to introduce the Ronin-S in CES this year, which is set to launch in Q2 this year, unlike the rest of the Ronin products, the Ronin-S is a much simpler stabilizer to mount your DSLR and you don’t need to build complex rigs in order to use it, competing with companies such as Zhiyun and Beholder, which both the latter has been making such products for a while. DJI hasn’t revealed the specs of the Ronin-S, such as the battery life and the payload it could take on, the high torque motors on the gimbal however could actually allow it to handle camera bodies like Canon’s 5D line up and the commonly used full frame lenses for videography. The Ronin-S has a lot of other features to boast about, such as the ability to mount to an RC buggy for low angle shoots or mount to a jib to act as a stabilized remote head, a Sport Mode is also present to increase responsiveness of the tracking performance when the videographer is moving fast with it. 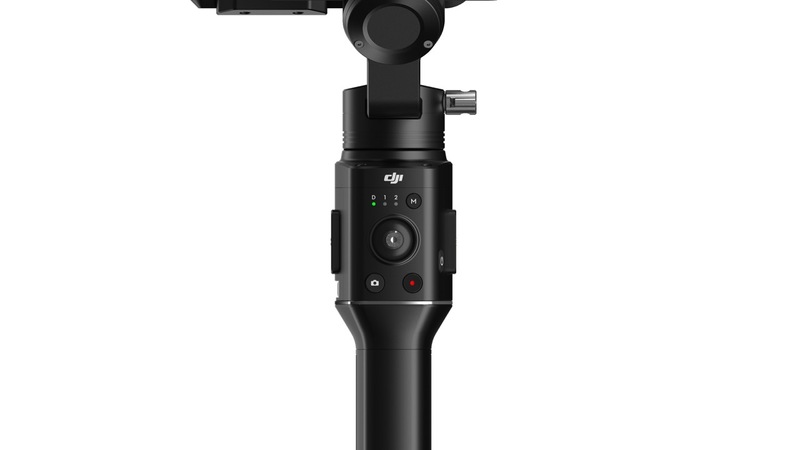 Finally, like other Ronin products, you will also be able to control the Ronin-S using the DJI GO app and use intelligent shooting features like Panorama and Hyperlapse. No pricing has been speculated just yet, but we can expect this product to easily cross the RM3000 mark with all of its features when it arrives here. After all, competing products like the Zhiyun Crane 2 is already priced this way, let’s look forward to Q2 for its release then.